– Available with Cap Scrap Facia on Request. The disposable Synthetic Panel Air Filter is a medium efficiency filter suitable for ventilation and air conditioning systems, providing an improved performance over the fibre glass panel air filter. 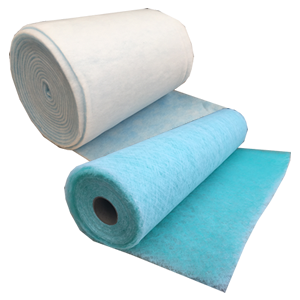 The construction of the Synthetic Panel Air Filter makes it less liable to shed fibres than a fibre glass panel filter, and therefore suitable for installations such as the food industry and hospitals. These Synthetic Panel Air Filter consist of a dry, graduated, high loft and fully flame retardant synthetic fibre filter media, housed within either a standard rigid cardboard filter frame, or an Airclean Moisture Resistant (AMR) cardboard frame. Air Filter stiffening bars can be provided if required. 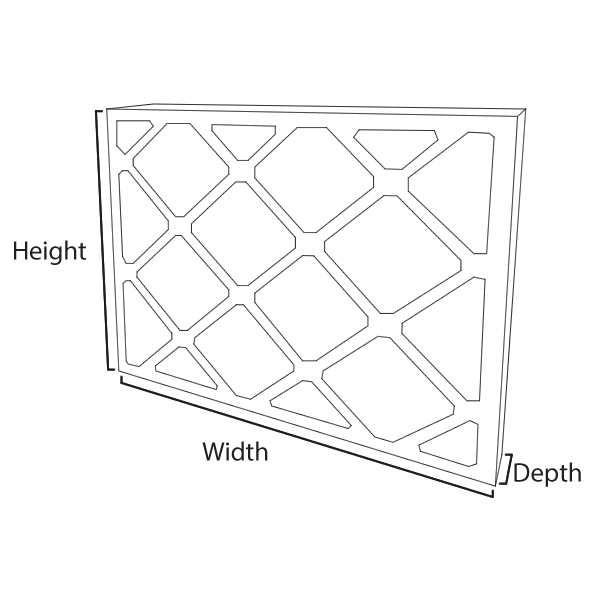 Panel Filter Stiffening bars can be provided if required. 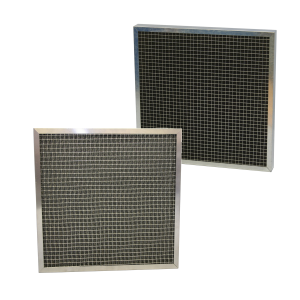 Our method of manufacture for the Synthetic Panel Air Filter utilises modern hot-melt adhesive techniques, which produce an extremely rigid and robust product.